Good morning. This atmospheric new EP by Sóley is a fairly recent addition to Spotify. 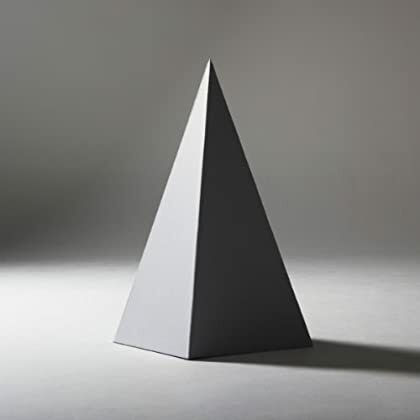 Genre: contemporary classical/pop. Enjoy! Morning. While I’m in a psych-rock mood, let’s go in that direction again. 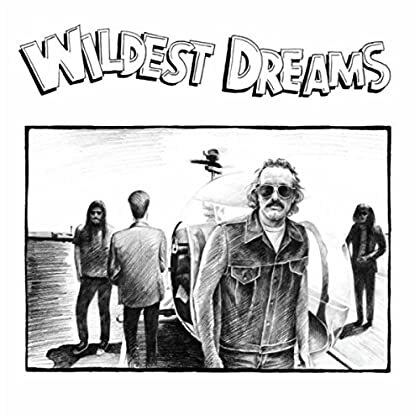 Enjoy the new album by Wildest Dreams! Howdy. Are you in the mood for some psychedelic rock? 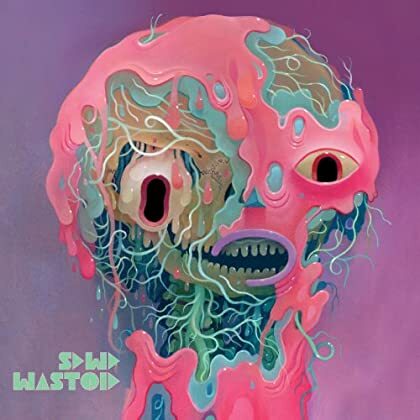 If yes, please check out the new album by Stardeath and White Dwarfs and enjoy! Hi. 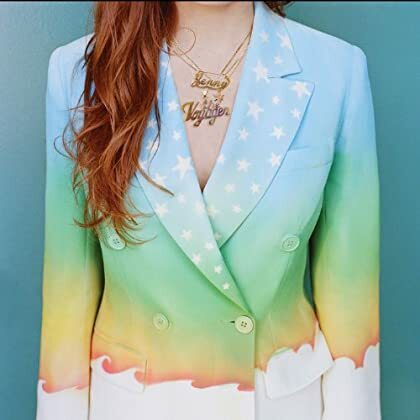 Singer-songwriter Jenny Lewis is back with a new album. Read some reviews and enjoy! Morning. 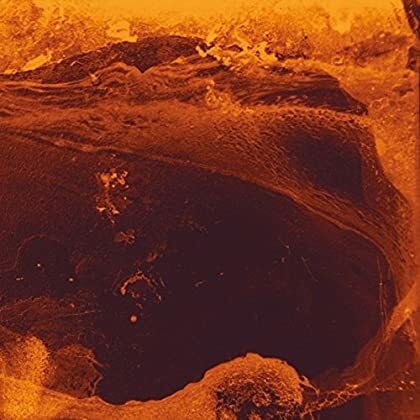 This highly promising debut album is a fairly recent addition to the Spotify library. Genre: pop. Enjoy Woman’s Hour! Good evening. 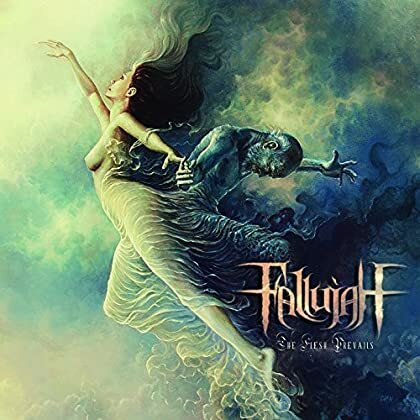 The new album by Fallujah is a must listen for fans of the genre (progressive death metal). Enjoy! Hey. 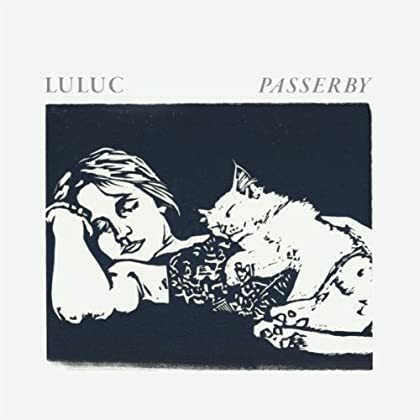 From last week: the sweet new album by Luluc. Genre: folk. Enjoy! Hello there. 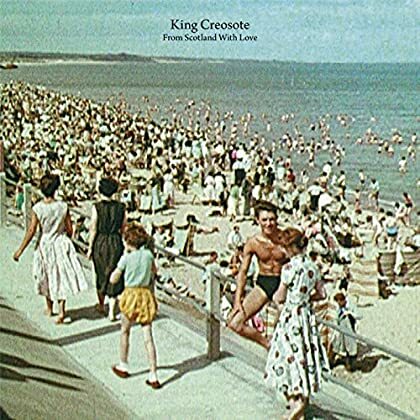 From a recent Spotify update comes the new soundtrack album by folk singer-songwriter King Creosote. Enjoy! Hey again. The cozy new album by La Hell Gang is a very recent addition to Spotify. Genre: stoner rock. Enjoy! Hi. 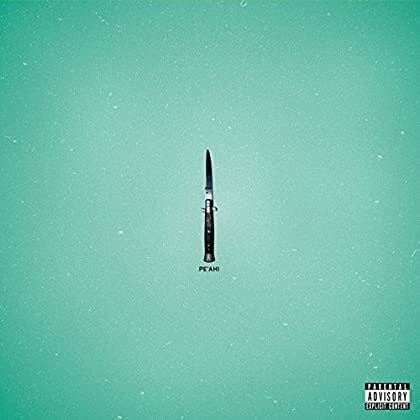 The new album by The Raveonettes is a keeper. Genre: noise pop/shoegaze. Enjoy!